Battlefield is no longer about courage only and how you spread out army to tactically win a war. 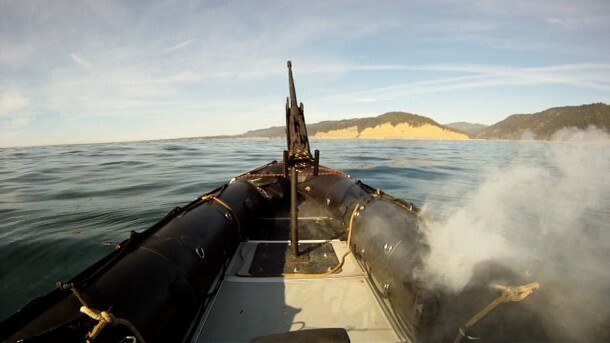 Nowadays, it is more about what kind of military technology is being used and how good that technology is. 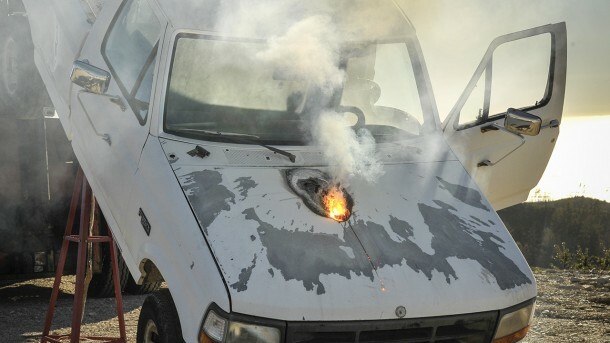 Speaking of which, Lockheed Martin has recently tested its laser weapon on a truck. The fiber laser weapon system, 30kW, took out a small truck by disabling the running engine and drivetrain in a matter of seconds. 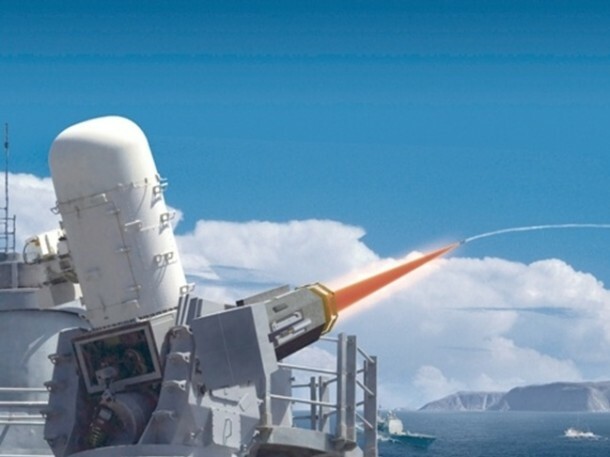 The field test made use of Lockheed’s advanced Test High Energy Asset (ATHENA) prototype that is ground based and a single-mode laser based on the Area Defense Anti-Munitions (ADAM) laser weapon system. This incorporates a 30kW Accelerated Laser Demonstration Initiative (ALADIN) fiber laser that has been developed by Lockheed. ATHENA uses a process that has been named as Spectrum Beam Combining. 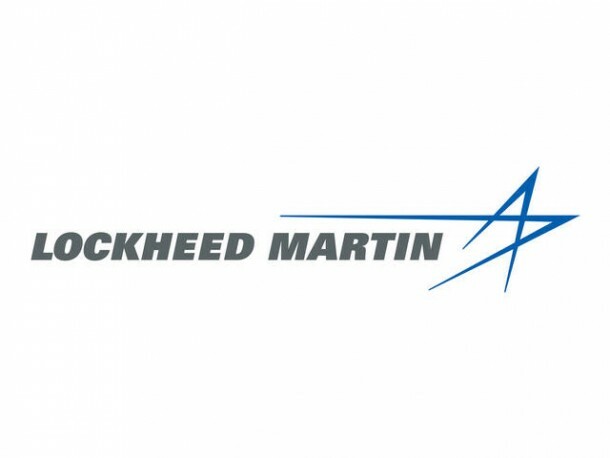 According to Lockheed, the previous laser systems have been successful in tests as well, however, they lack the feasibility and practicability for use as a tactical weapon since the lasers were of inefficient nature; too large, required way more power and were a headache when it came to cooling them down. The Spectrum Beam Combining tackles these issues by using fiber laser modules. These modules have optical fiber fixed with an earth element, such as ytterbium, erbium, neodymium or others being used as active gain medium. These optical fibers are flexible, meaning the laser can be long while requiring little space owing to the fact that it can be coiled just like a rope. The high surface-to-volume ratio also implies that the laser is easy to cool down. Apart from that, the fiber laser is quite durable and can project a beam of high quality that uses 50% less electricity when compared with an equivalent solid state laser.